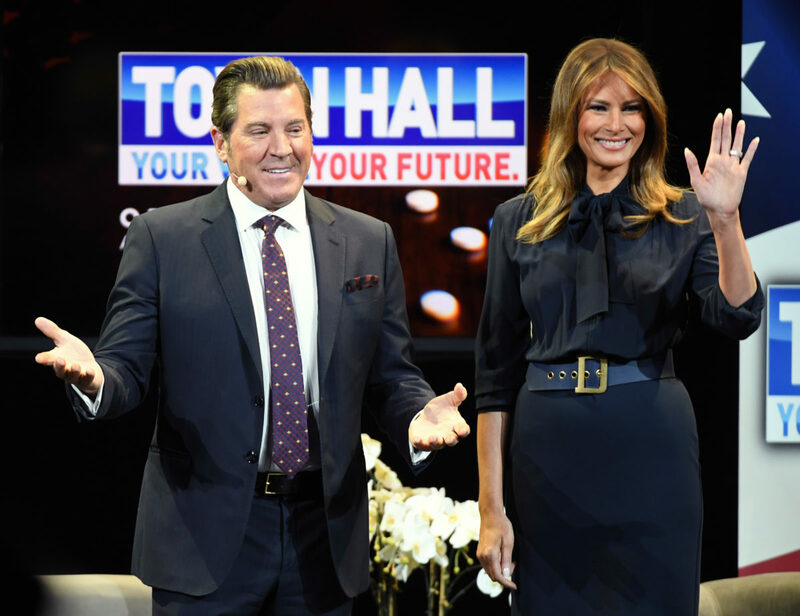 Bolling was at Trump International Hotel with conservative activist Hayden Williams in Washington, D.C., when a man allegedly approached their table while holding a phone to his ear, before turning toward the two and saying, “Eric Bolling’s son killed himself because he was embarrassed by his dad,” Bolling said on his show Thursday evening. “It was a drive-by hit on me using the most hateful words a human being can deliver to a grieving father. I got up and followed this hateful moron out of the hotel,” Bolling said, adding that he started recording as he chased the man down. 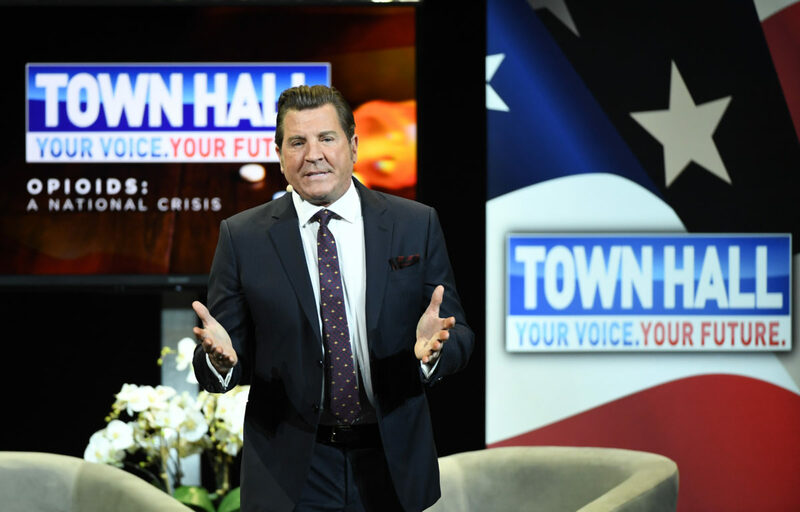 Bolling on his show released snippets of the video, which shows him confronting a man with a blurred-out face and yelling at him. “I chased him down and yelled whatever comes to the mind of a man who has just been told his son killed himself because of him. Yep, I used some bad words. Yes, I followed him and yes, I shouted at him. But no, I do not apologize,” Bolling added. Williams also confirmed Bolling’s account in a phone call with TheDCNF.